Join the Rebellion, and come celebrate America’s true favorite pastime, great food and libations. Rebellion provides a laid-back vibe with an upscale take on tavern-style food. The bar invites you to enjoy their banquet-style dining room, to a lively patio scene, and a beautiful brick layered bar area. Executive Chef, Travis Weiss, has designed a menu showcasing classic American comfort food with a Southern twist. 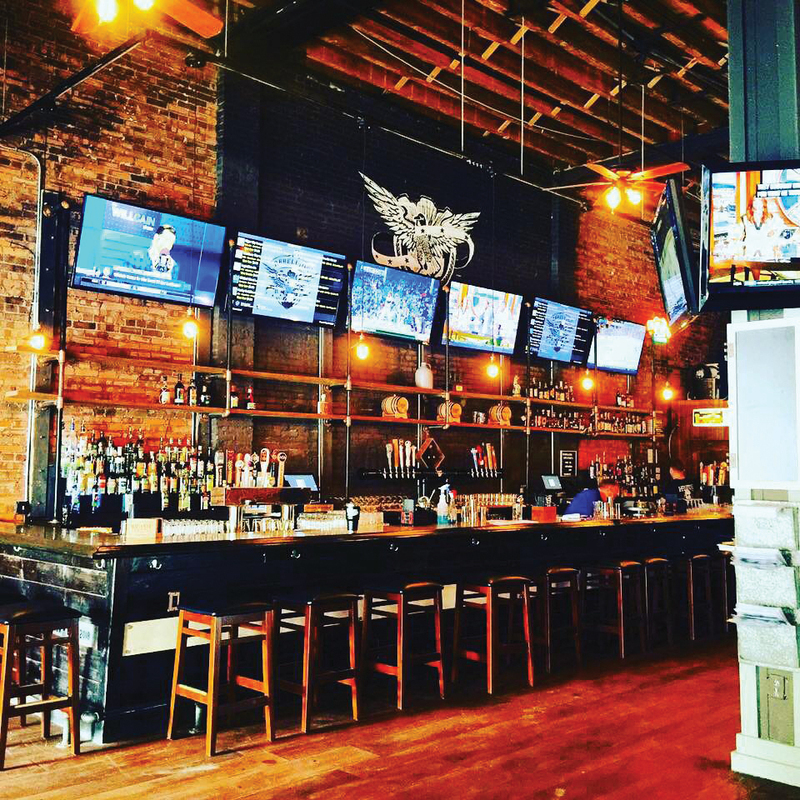 On top of that, they offer a boutique selection of handpicked bourbons and whiskey, house-made barrel aged cocktails, an excellent selection of wine, and with 30 draft lines, the best craft beer selection in Downtown Wilmington! So, what are you waiting for? Join the Rebellion today!